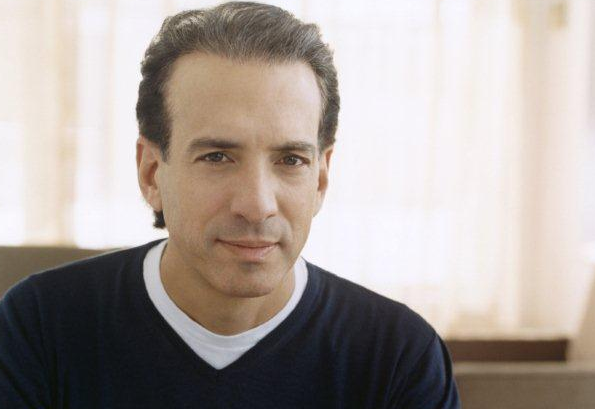 MTV president Van Toffler is leaving Viacom to set up a new content business, Below the Radar. Toffler (pictured), who is president MTV Networks Music & Logo Group, is a Viacom veteran, having been at the company for 28 years. Viacom offered Toffler a new deal but the executive said, in a memo to MTV staff, he wanted to get back to making content. “I realised at my core I needed to get back to my love of jumping off cliffs without knowing how [or] where I might land and making expectation defying content that boldly breaks through new boundaries,” he wrote. He added his new business will be “a new platform agnostic content creation and acquisition liger… yes, that stealth hybrid animal from Napoleon Dynamite [which Toffler produced], under the working title of Below The Radar”. Toffler will remain at MTV until April and will continue to produce the CMT Awards and VMAs, which he introduced to MTV. Viacom chief Philippe Dauman also wrote to staff, confirming he had offered Toffler a new deal, but he had chosen to move on. Dauman added that there will be more details on Toffler’s replacement later this week.